Detailing World is the biggest car detailing forum in the UK, it's the biggest in Europe, indeed, it is the biggest in the world. Now with nearly 100,000 members, it has come a long way since it's inception in 2005. While many may look to the United States as the source of pioneering car care, Detailing World is a British invention - run from the home counties by its original founders John Hole and Bill Rogers. Back in the early 2000's Detailing was a new concept - informal and somewhat esoteric with enthusiasts meeting regularly in small groups working on their own cars. Whereas nowadays connections tend to form online and sometimes progress to real-world meetings, back in those days the process was reversed. DW started as a medium through which like-minded people could keep in contact between meetings. Now, more than a decade on, 'Detailing' is common parlance among car enthusiasts - it has truly entered the vernacular of any petrol-head. Equally, it has become far more commercial - both from a service provision perspective and a product point of view. So it is rather refreshing to spend time on the DW Forum where it remains an enthusiast-driven community rather than a commercially motivated platform. That's not to say DW hasn't kept up with the times, it could be said DW has been developmentally instrumental for detailing. 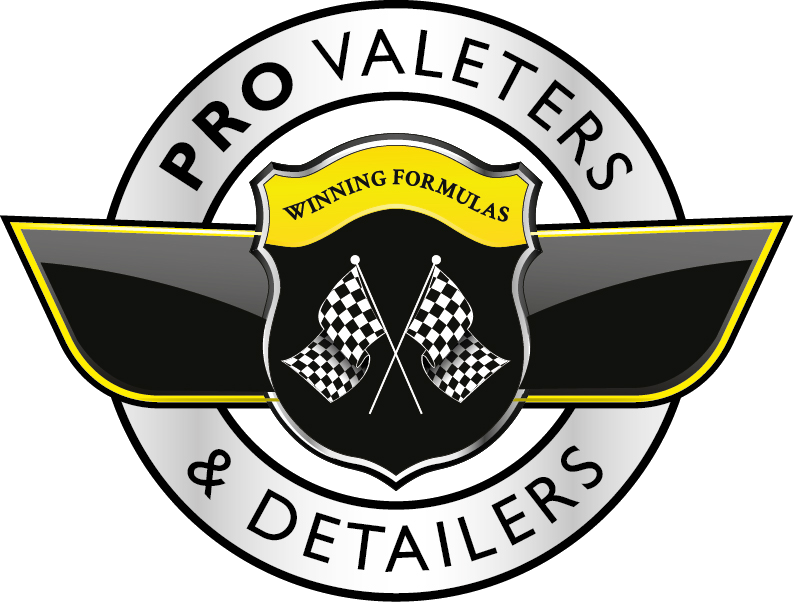 If you are commercially involved with the detailing industry, the forum offers plenty of opportunities to further your business - simply get in touch HERE to find out more, PVD members get a very generous discount too. The Detailing World forum started in a pre-Facebook, pre-Twitter, and pre-Instagram world. Many declared the modern social network to be the dearth of the conventional forum and for many forums this has been the case. There used to be half a dozen car care platforms, but DW is one of the few that has not only survived, but grown. While social networks undoubtedly have their place, they can't offer a peaceful environment dedicated to detailing that DW provides. Regardless of how or why you are interested in the detailing world, it is well worth signing up to the Detailing World forum - it is free and there is a wealth of knowledge available to all.